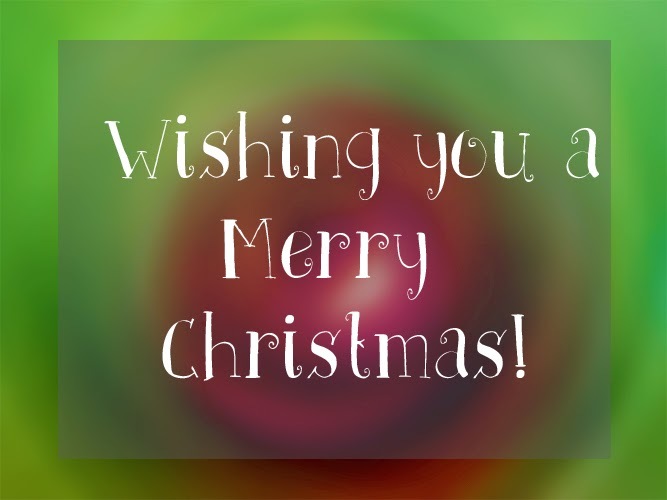 A very quick post today, just to say merry christmas! I hope you all enjoy the day and eat lots of food and drinks, and thank you for reading my blogmas posts. I only have a few left now however I've really enjoyed it!